The victim would have hanged himself because the priest urged her to marry him. Fr. Prakash Damor met the girl in the missionary school where she was studying. The local bishop: "We are close to the young girl's family, but Fr. Damor is a good person". Mumbai (AsiaNews) - A Catholic priest in Madhya Pradesh has been arrested for allegedly instigating a 17-year-old's suicide. The case took place on January 20 in the district of Jhabua. According to the national newspaper The Hindu, the arrested person is Fr. Prakash Damor, 33, while the victim's name was not disclosed. The only information that is known of the girl is that she wrote a note before she died. In the text the girl states that she had decided to take her life because the priest wanted to force her to marry him. The local bishop Msgr. Basil Bhuriya says: "The case is in court, we are doing our best to get release on bail. We respect the judges. Our sympathy and support go to the victim's family, but I must stress that Fr. Damor is a good person. I'm worried". The Ranapur police of Jhabua district are investigating the case. The two would have met at the missionary school where the girl attended the 11th class. Inspector Kailash Chauhan informs that the young woman hanged herself in her home on January 4th, due to the presumed pressure received from the priest. Regarding Fr. Damor, the agent reports that he was arrested under section 36 of the IPC (Indian Penal Code) and under the Protection of Children from Sexual Offenses Act. Fr. 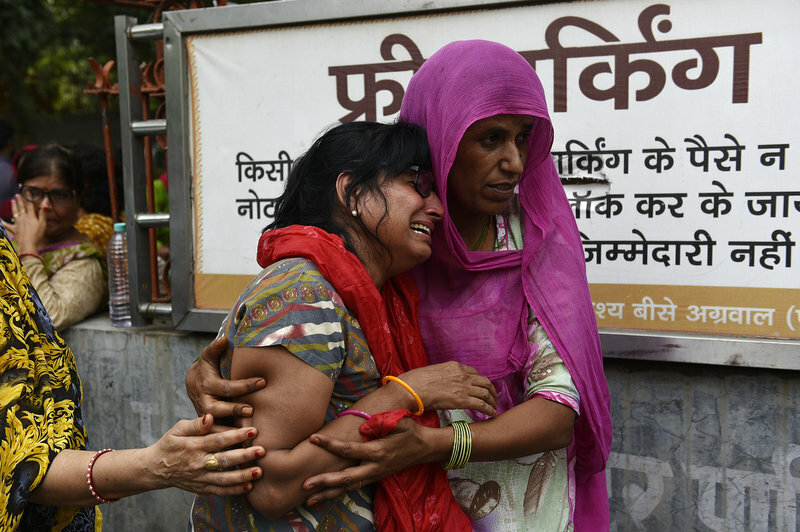 Rockey Shah, spokesman of the diocese, confirms the Church's support for the girl's family. At the same time, he believes that the arrest took place without proper investigations. "We want an in-depth investigation - he concludes - and only in this way will the real culprit be arrested".